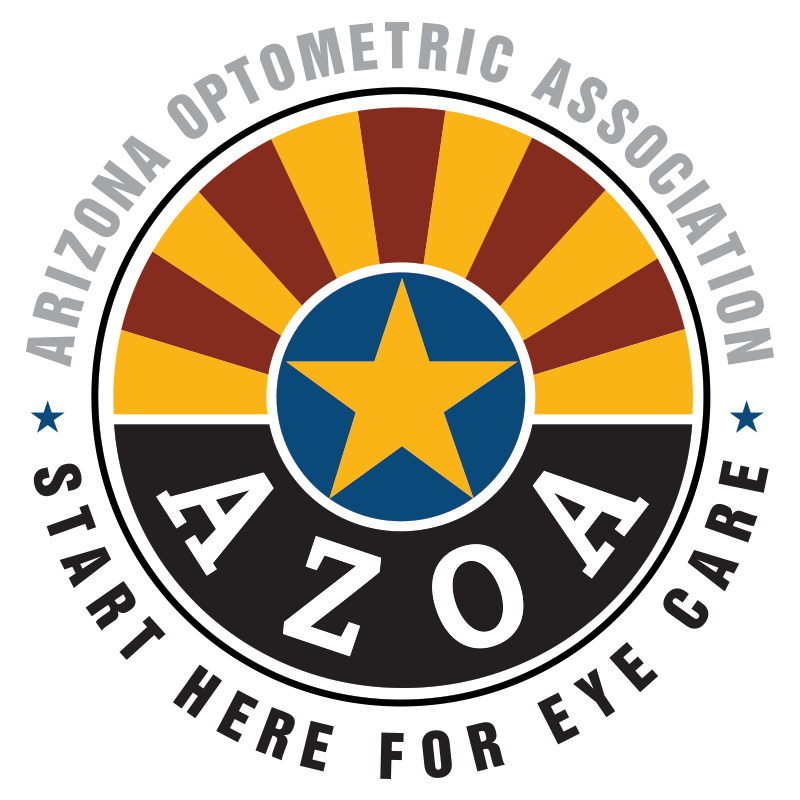 Welcome to the Arizona Optometric Association (AZOA): Arizona’s professional association for eye doctors. Becoming a member of AZOA will expand your knowledge, build your network, protect your profession, and grow your practice by connecting you with more of your peers. We are working to evolve our profession and advocate for the practice of optometry in Arizona. Our goal is to build a thriving community of professionals like you, who care about advancing the profession and helping you to provide the best care for your patients. Together, we can create a stronger organization that improves lives, communities, and enhances the growth and evolution of our profession.